Design industry professionals on the move. UI Labs, 2015. Photo courtesy SOM / © Christopher Barrett. Keith P. O’Connor has joined SOM as city design practice leader for the New York and Washington, DC offices. 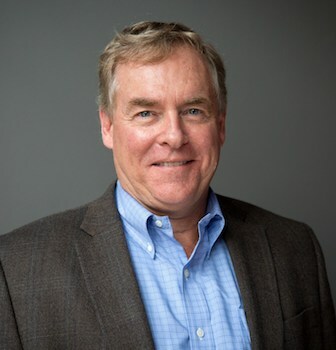 O’Connor was previously director of lower Manhattan and chief planner for Manhattan special projects at the New York City Department of City Planning, where he advanced initiatives such as the redevelopment of the World Trade Center site and the Eastern Rail Yards at Hudson Yards. He was also a principal at James Corner Field Operations. In his new role, he will oversee research and projects that address pressing challenges, including climate change, resilience, mobility, affordability, and equity along the East Coast. 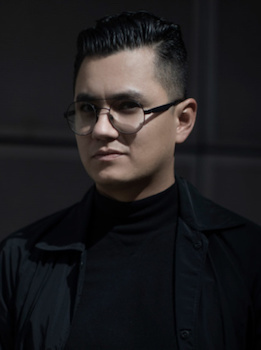 Writer and curator José Esparza Chong Cuy has been named as the new executive director and chief curator of the Storefront for Art and Architecture in New York. He was formerly curator at the Museum of Contemporary Art Chicago and took on his new role November 1. Boston-based firm Wilson Architects has joined HGA’s network of offices and is now known as Wilson HGA. The firm was founded by Bill Wilson, Chris Martin, and Matt Leslie in 1995 and is best known for science and engineering facilities, including major research universities. 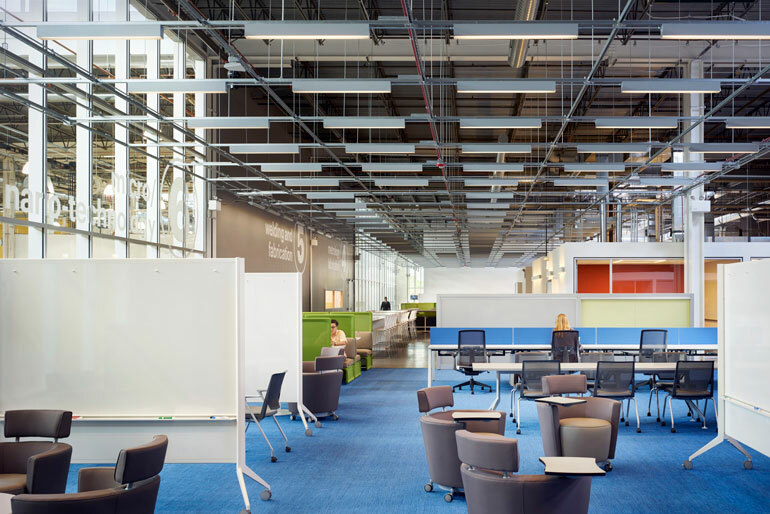 Recent projects include MIT.nano, the nanotechnology research facility at MIT. Wilson will lead HGA’s science and technology practice, while Martin will be practice group leader and Leslie will be office director. Knoll's Los Angeles showroom. Photography by Elizabeth Felicella. 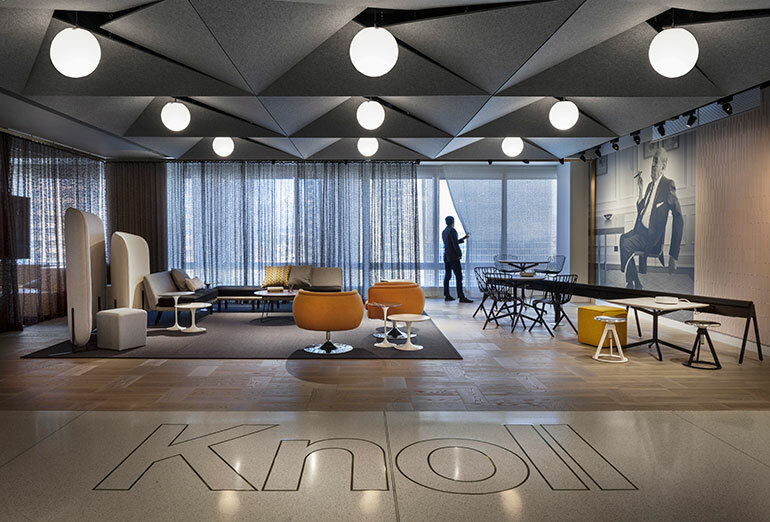 Christopher Baldwin has been named president and COO of Knoll Office, reporting to chairman and CEO Andrew Cogan. He will be responsible for sales, marketing, and manufacturing operations for the range of Knoll workplace lines and services. Baldwin was most recently president of kitchen and bath for the Americas at Kohler Company. 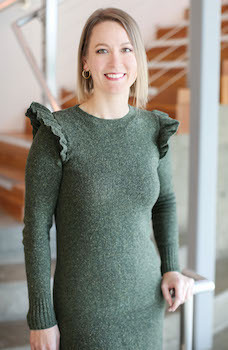 Wendi Parson has been appointed chief external affairs officer at the Museum of Arts and Design. She will spearhead marketing and communications, media and public relations, digital and social, branding and design, and visitor experience. 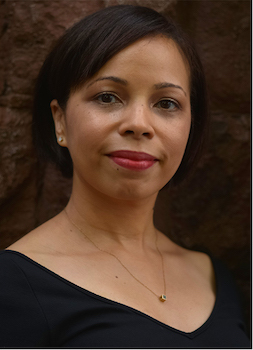 Parson has more than 20 years of strategic communications experience, and most recently served as director of communications and marketing at Cooper Hewitt, Smithsonian Design Museum. She has also worked with New York University Tandon School of Engineering, and in the automotive industry at General Motors and Ford. Hartford-based JCJ Architecture has opened a new office in Las Vegas. The office counts Caesars Entertainment Corp, Wynn Resorts, Marriott International, and Hilton among its clients. Two new principals have joined Perkins+Will’s Boston office. They are Lisa Killaby, principal to lead workplace strategy practice, and Gautam Sundaram, associate principal to lead urban design practice. Operations director Andrew Grote, marketing director Carolyn Cooney, and senior designer Matthew Pierce have also been promoted to associate principal. Steven Pressacco has been promoted to regional vice president for Northern California at Teknion. 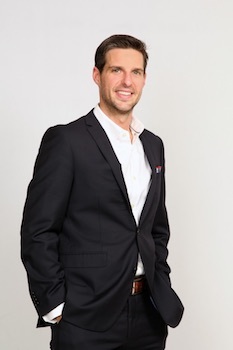 Steven joined Teknion in 2010 as a district manager and relocated to Teknion’s Asia Pacific headquarters in 2014. Most recently, he held the role of sales director for Southeast Asia & Oceania based out of Teknion Singapore. Washington, DC-based architecture and design firm //3877 has brought on two new team members. Elizabeth Kovacevic will join the architecture team, while Abby Eckard will join the interiors team. 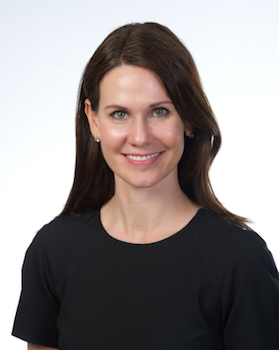 Heather Groff has been promoted to director of interior architecture & design in Ware Malcomb’s New York office. She brings 20 years of interior architecture and design experience to the role, including 12 in the New York market, and has been with Ware Malcomb’s New York office since its inaugural year in 2014. Additionally, Alicia Zaro has been promoted to studio manager, interior architecture & design in the Los Angeles office. She also joined the firm in 2014, and will lead the Los Angeles studio and manage select projects. Founding principal of JZA+D, Joshua Zinder, has been elected vice president of the New Jersey state chapter of the American Institute of Architects. It is his first leadership position on the professional organization’s executive committee. His term will begin in 2019, and he will enter the pipeline to serve as president-elect in 2020 and president in 2021. Hillary Frei has been hired as chief marketing officer at kitchen appliance manufacturer Big Chill. She will lead and oversee marketing and digital strategy for the Colorado-based brand. Frei began her career as an investment banking analyst and most recently worked as executive vice president at KeyState companies. Brooklyn-based lighting design studio and manufacturing shop Juniper has added Danielle Greenstein as west coast sales representative. She will be based in California and will concentrate on the Los Angeles, Orange County, San Diego, and San Francisco markets. Greenstein is an interior designer with 12 years of experience and was previously founder and principal designer at Midtown Studios. 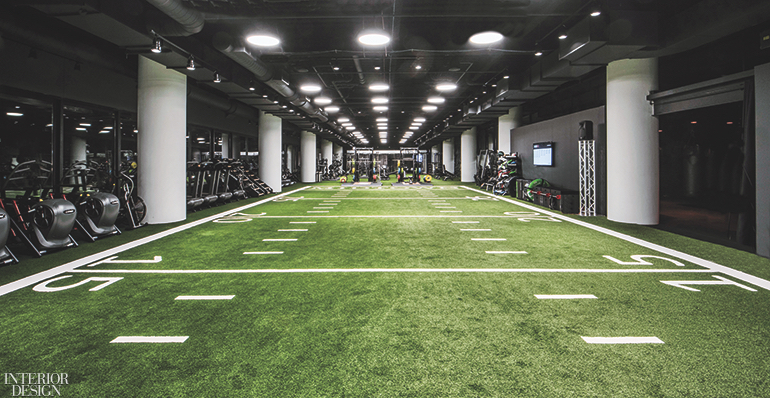 The fitness center at Chicago’s Midtown Athletic Club by DMAC Architecture. Photography by Anthony Tahlier. DMAC has promoted Kavitha Marudadu to associate principal from project architect. She will spearhead projects from its Chicago office under the guidance of Dwayne MacEwen, principal and creative director. She has been with the firm for 10 years and has been involved with all aspects of design and management. Two designers have been promoted to key positions at RKTB Architects. Nelson Vega has been named associate principal. He has been with the firm since 1998 and most of his current efforts are in the areas of new market-rate and affordable housing in New York City. Additionally, Enrico Kurniawan has been promoted to associate. His range of work includes educational, multifamily, and institutional building. Richard Palmersheim has been appointed president and CEO at Perlick, a manufacturer of commercial bar and beverage systems, brewery fittings, and residential appliances. Palmersheim brings 35 years of business experience. Whitehall Interiors has appointed Sara Ianniciello director of design. She has held positions at March & White, Gensler, and McCartan, and has worked on notable residential and hospitality projects such as 125 Greenwich, 515 West 18th Street, Mandarin Oriental Residences, and Loews Atlanta. New York based architecture and design firm DXA Studio has expanded its team with four new members. They are Axelle Zémouli as intermediate designer, Chae Shin as junior designer, Douglas Nassar as junior designer, and Tale Catherine Burgess Øyehaug as assistant office manager. Advanced Office Environments, a preferred retailer of Haworth office furniture, has expanded its Philadelphia team with new promotions in the company's interior solutions division. They are Patricia Sullivan, Fred Seegmueller, Natalie Smith, Jena Pashak and Jade Scarlata. Kristine Juster has been appointed CEO of Kimball International, replacing Bob Schneider, who is retiring. Juster comes to Kimball International with over 20 years of experience as a global executive at Newell Brands, where she held the role of CEO/President of the home decor segment. She has been a member of the board of directors at Kimball International since 2016. Dallas-based firm Flick Mars has launched two new offices in Los Angeles and New York City. The company specializes in hospitality and has worked with hotels such as Moxy Chicago Downtown; The Otis Austin, a Marriott Autograph Collection; and The Campbell House Lexington, Curio Collection by Hilton. The New York offices will be located in NoHo, while the West Coast office will be in Los Angeles’ Woodland Hills.